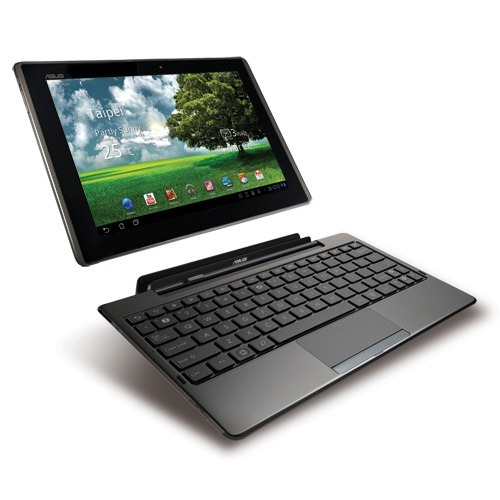 While ASUS had initially promised the update "ASAP" after the Prime received its update to Android 4.0, it later clarified this to mean the end of January. Then we learned from our own sources inside the company that early February was the target window. Now, it appears that ASUS has once again had to push back the promised OTA, for reasons unknown. This is on the company's Singapore Facebook page, though, so this timeline may not be exactly reflective of the company's plans for the US. However, given that it's a Wi-Fi device, there shouldn't be too much discrepancy between OTA updates in major markets. Let's hope they can make this timeframe stick.